Do you have pets at home? They are really adorable, but at times you will feel really irritated when they urinate on the carpet and leave a bad odor. Pets are like a family member and they create nuisance all over the house. But, it is really difficult to tolerate the smell of urine. So, to clean up the carpet you can choose us, a professional pet odor Removal Company in Collierville that can deal with the problem conveniently. We remove odor with ease! Safe-Dry® is the leading carpet cleaning company and we have the efficiency to perform carpet cleaning job easily. Our company uses high-end equipment and products. The procedure includes hot water extraction, pet odor removal, sanitizing and finally disinfecting the area. Firstly, we vacuum the carpeted area and then adopt an effective treatment which helps remove dirt from deep inside. The professionals use steaming technique and hot water extraction process to ensure proper cleaning. Before leaving the place, we thoroughly inspect the area and make sure that the cleaning procedure is performed with complete accuracy. To keep the stains and odor away for months, the best pet odor remover carpet cleaner applies deodorizing products. If you are having a pet at home, it is obvious that you have to deal with pet odor problem. It is important to protect the environment of your home which is why getting the odor removal service is highly essential. We make use of cutting-edge techniques and products which help handle any foul odor and ensure fresh and clean air inside your home. The experts take the initiative to use products that would eliminate all kind of unpleasant smell and harmful germs. The cleaners would not only remove the odor from carpet but also take care of fur removal and pet dander. 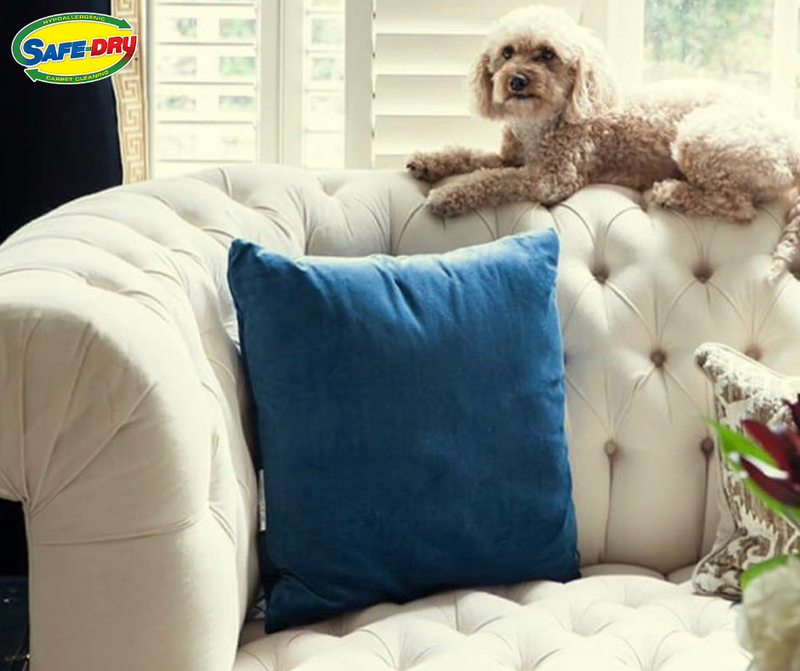 The pet odor removal services make use of products that are a perfect blend of formulated enzymes and natural ingredients which can finally neutralize the odor particles. 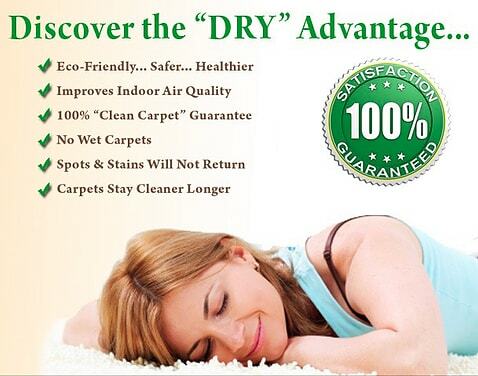 Safe-Dry® is the leading carpet cleaning company and we have the efficiency to perform carpet cleaning job easily.